What do you get for your money ? All images that have been selected will be put onto a nice looking memory stick for keepsake. All finished photos will be presented in high resolution with no hidden charges! With this you will get a personalised and professionally printed photobook of your photos which will also be incased in a personalised wooden box with the data stick in too! (Song lyrics from your first dance can also be added on to give it that extra special touch). 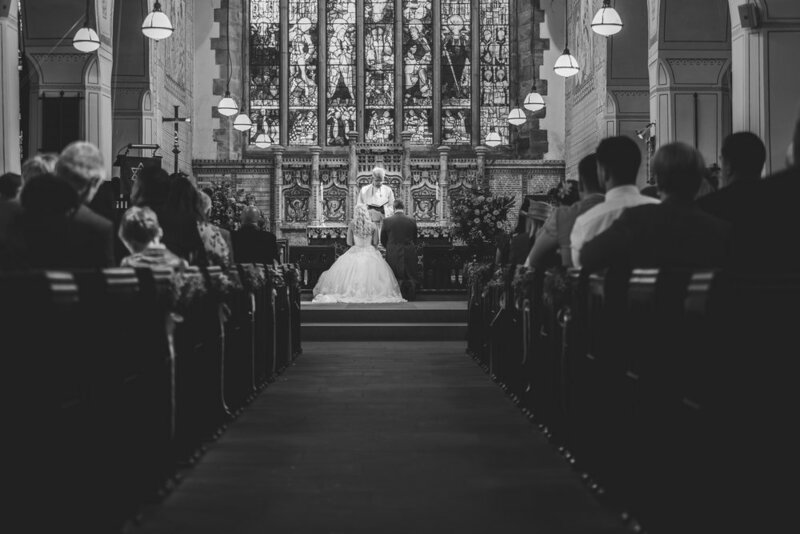 A deposit of £250 will be required to secure the date of your big day. Now I know how expensive these big days are ... But damn they are worth every penny! As they are so expensive I do accept payments in instalments up until a week before the wedding where It will have to be payed up in full. Flexible packages are available for those who may require something else or if the packages area little out of your budget! I am here to work with you to help capture the best memories you will ever make so please do not hesitate to drop me an email via my About me page! I look forward to hearing from you soon !